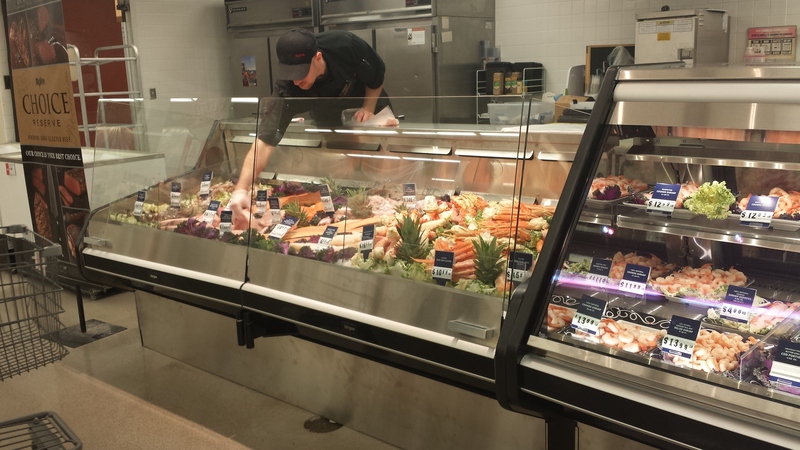 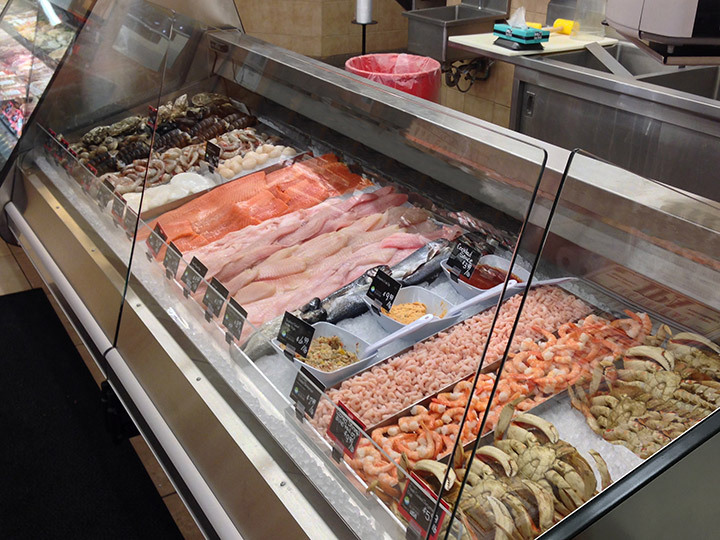 The classic open style seafood case designed with DekFRESH technology. 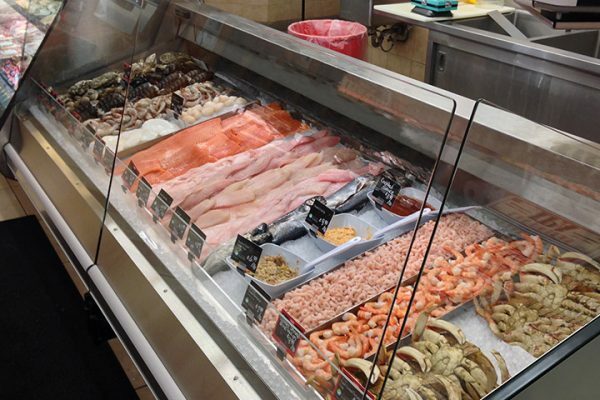 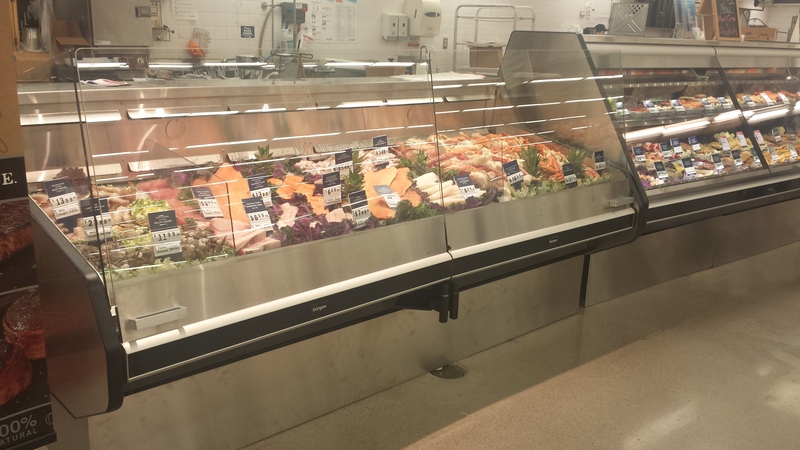 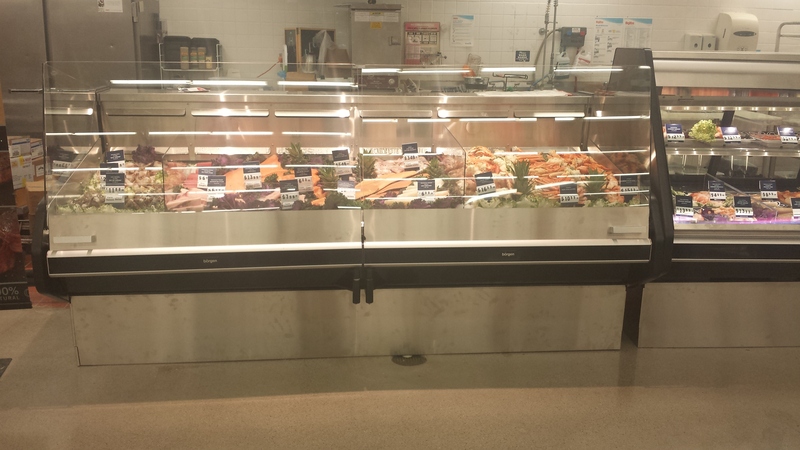 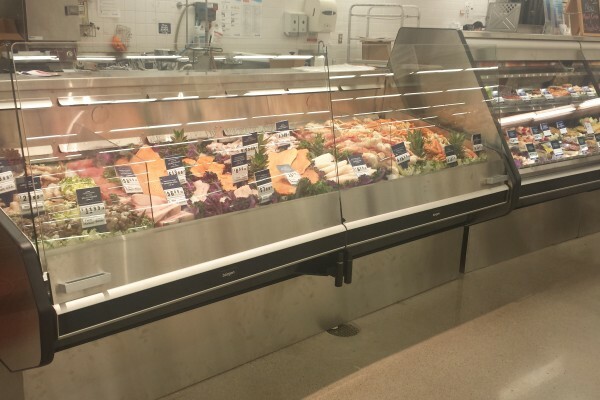 Merchandising seafood in an easy to access and easy to clean platform. 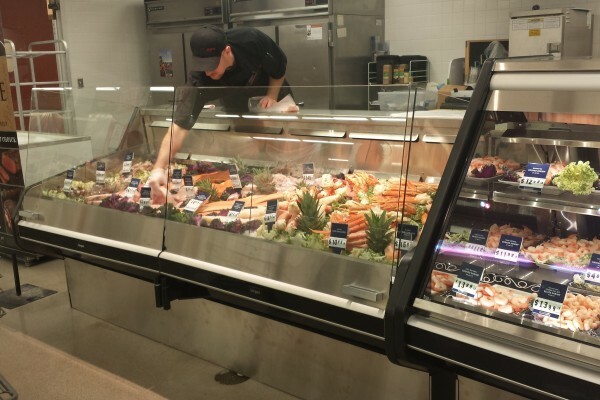 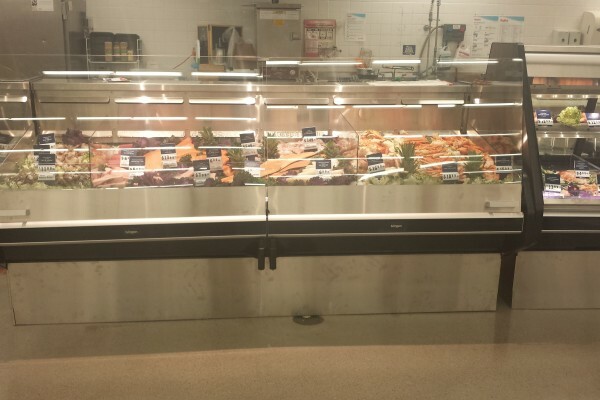 The Borgen DekFRESH open air case uses less ice, eliminates water leaks, and ease of cleaning of the entire case takes this to a new level of food safety.